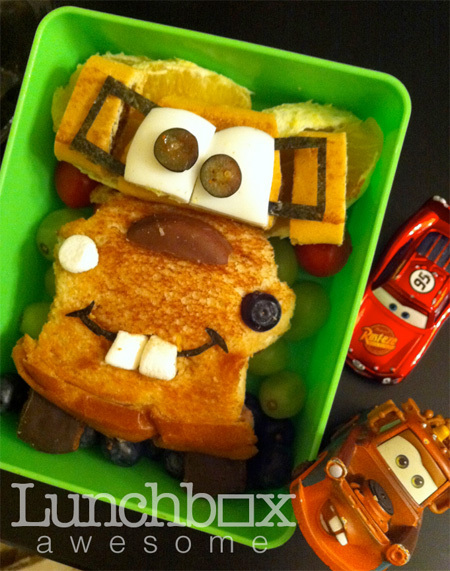 Every morning, Heather Sitarzewski makes amazing lunch meal for her son. 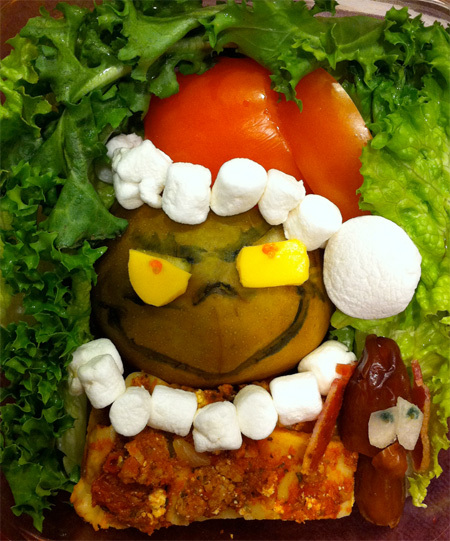 Wonderful sandwich art creations look like iconic characters from popular movies, video games, and cartoons. 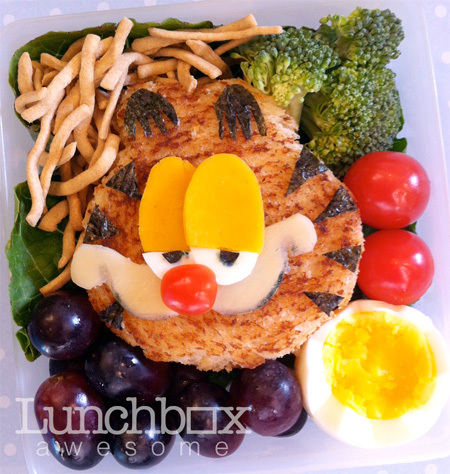 Awesome school lunches! On the one hand you got to give it to her for creativity and effort. 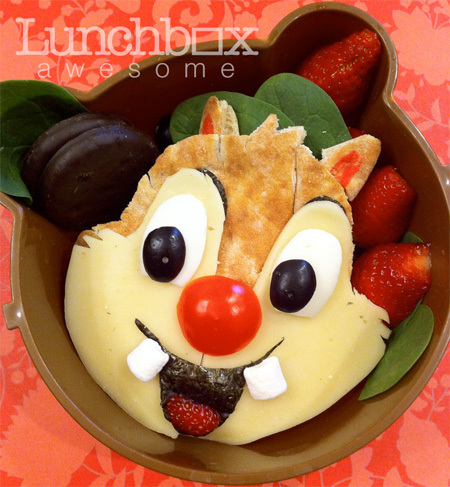 On the other hand, it doesn’t really look all that appetizing. I wonder if he eats everything. I wonder when she assesses her life and misses her job at the ad agency. 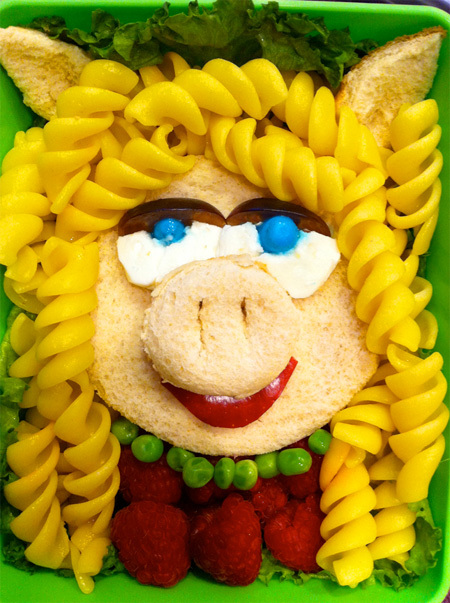 Sure the artist accomplished the feat of creating popular icons out of every day food items which, while exciting, does not seem to impress me. Too much lack of theme from the random colors, textures of the food, shape, etc. Not visually appealing. These are so cool! 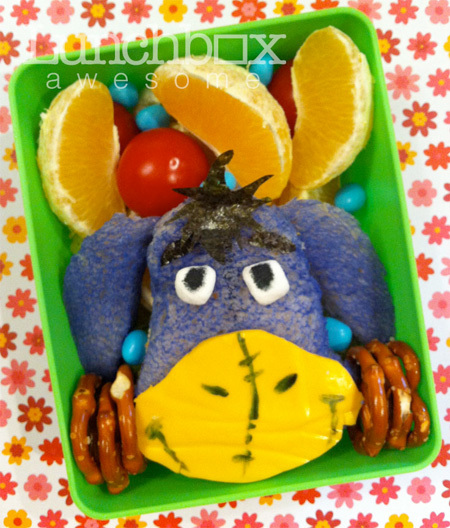 I created lunches for my kids for years and tried to make them interesting. 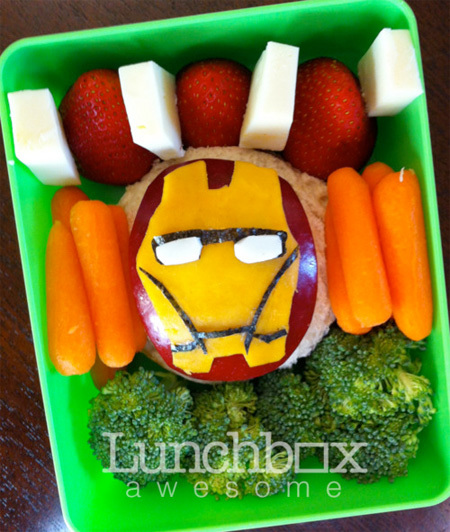 I would love to be able say I could make a lunch box this awesome! Yaaahhhh… no. This lady needs a life. For sure people here doesn’t have kids. That’s great! Congratulations to her! THESE ARE AWESOME!!!! 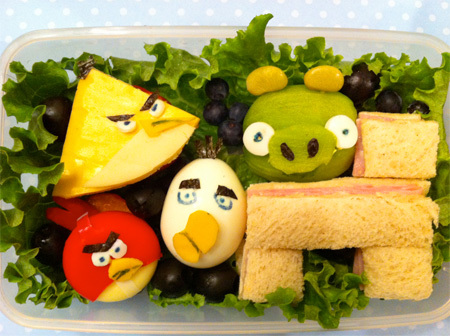 AND VERY CREATIVE!!!! AND WHEN PEOPLE SAY NEGATIVE THINGS PROBABLY BECAUSE THEY DIDN’T THINK OF IT FIRST…. 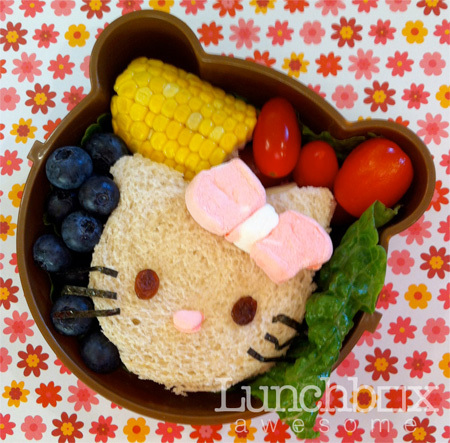 She’s probably married to a Japanese because this looks EXACTLY like the Bento box lunches ads i saw in Tokyo right down to the nori (seaweed) in them. Derivative copycatter. Fun lunch, I bet he doesn’t pitch it or trade much. 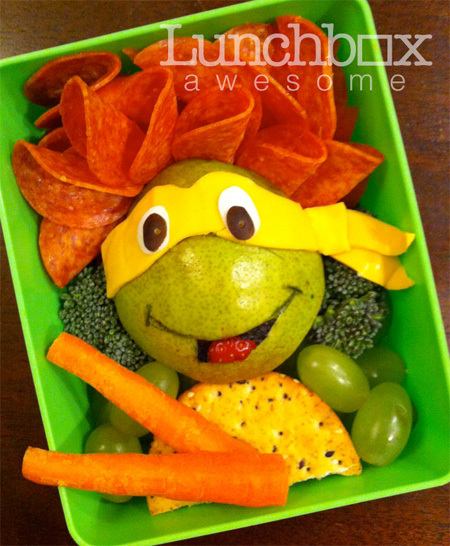 Looks like a healthy lunch, and would make him smile. I like all of them except Mickey Mouse. 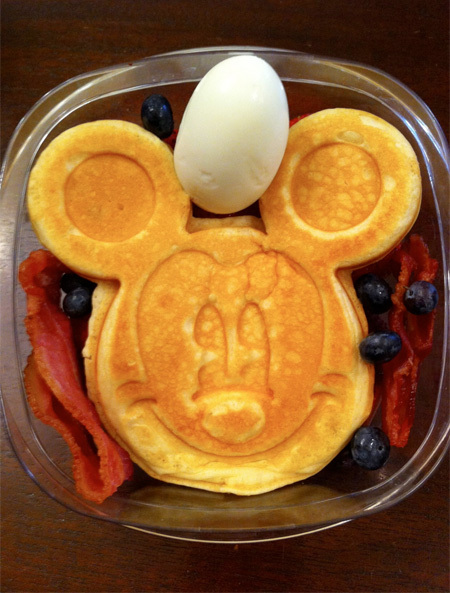 It looks like she have a custom-made Mickey Mouse pancake grill. Jeeez why are so many creatives such critical A-holes? EVERYTHING’S been done before, a copy of a copy of a copy, get over it. 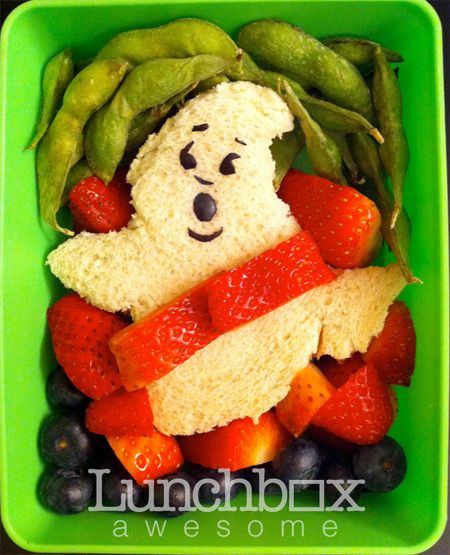 This lady obviously makes these lunches as expressions of love for her son, which is what makes them beautiful and inspiring. I agree with many of the other commentors that these pieces aren’t that impressive when compared to the Japanese obentou boxes that actually began the artform. Furthermore, the textures and food groups used seemed to simply be for the sake of their aesthetics whereas the Japanese actually considered nutritional balance and flavour suitability when they were creating the pieces. Not all that flash. 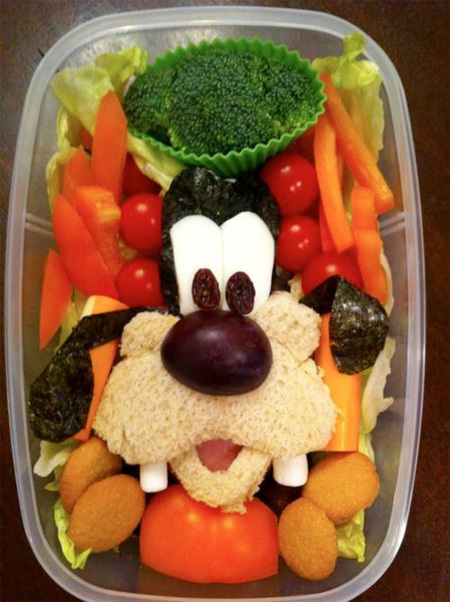 Bentou boxes… you’re doing it wrong. Way to have creative criticism. These are fantastic! 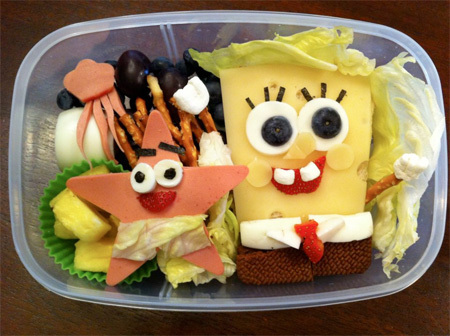 They’re lunches for her son, not art projects she’s going to be submitting to an art contest, so stop with “Compared to the Japanese obentou boxes”. 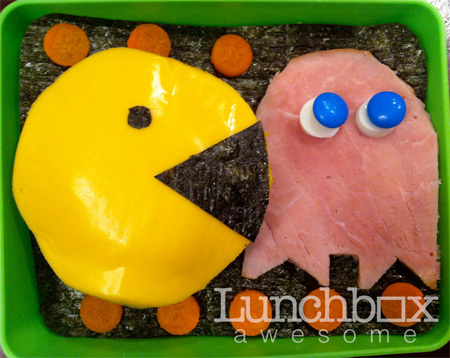 I don’t think any one of you negative feedback people go through the effort of making a nice creative lunch for one of your family members. And if you did make these and then posted it on the internet, I don’t think you’d appreciate all this negativity. 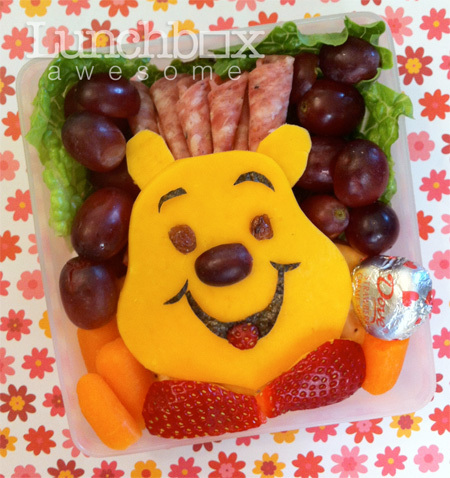 I’m amazed at how this woman obviously did something creative with her time to get her child to eat healthy, yet so many people here decided to use their time to do nothing better than to criticize. It begs one to ask the question – who here has really wasted their time or talent? 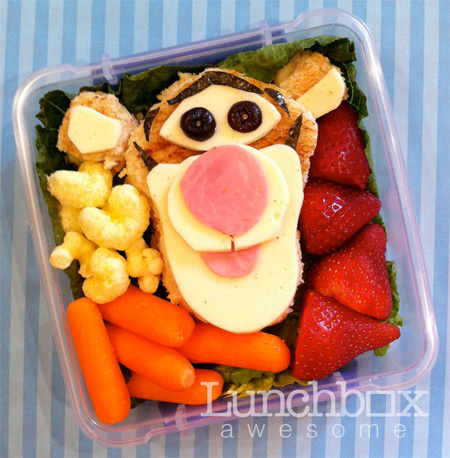 I’d love to see what you’re doing to make sure your kids healthy on a daily basis. It would be nice if to see people applaud others efforts instead of tearing them down. I think they’re fantastic, whether or not they’re meant to be compared to the Japanese’s ones.